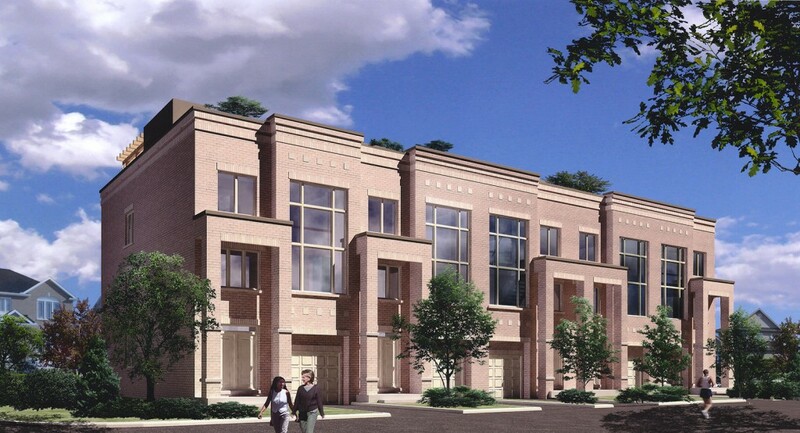 A new level of sophistication will change the horizon of Ottawa’s suburbs in 2009. The Vertical Limits of Kanata Lakes promises to be everything that has come to be expected of a Tega home and more. A glorious panoramic view of this desired suburb from your rooftop terrace will make you realize that you have reached the pinnacle of living well. © 2013 TEGA HOMES. ALL RIGHTS RESERVED.